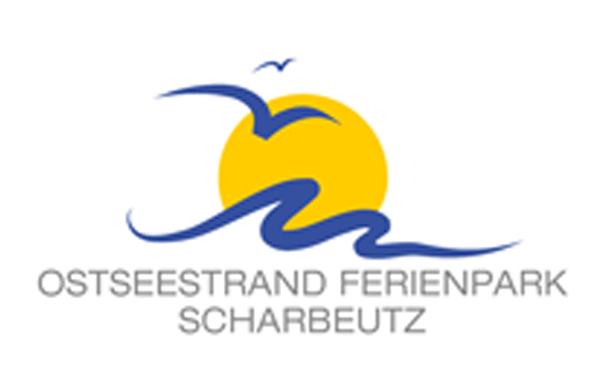 On the 7th July 2017, after the beginning of the summer holidays in many federal states, the beautiful Ostseestrand Ferienpark Scharbeutz opens its doors for the hot FEUERDESIGN table grill. Our member of the team, Nico, will present the unique barbecue to all visitors and guests in the period from 1 pm to 4 pm. Perhaps you might be able to get some nibbles? Take a look around and enjoy the weather and the beautiful fresh sea air.